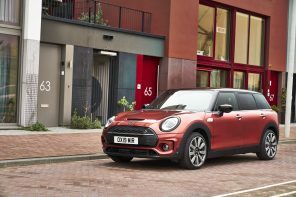 According to Autocar BMW is looking to potentially buy the UK Honda plant scheduled close in 2021. 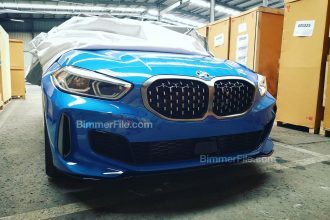 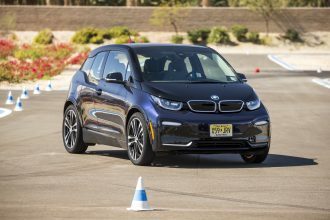 BMW is looking to take advantage of the facility and experienced workforce to build small crossovers like the X1 and Countryman. 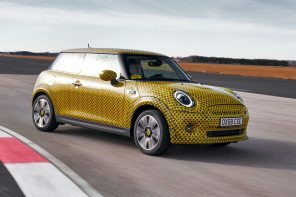 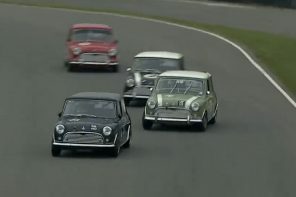 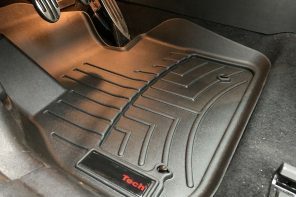 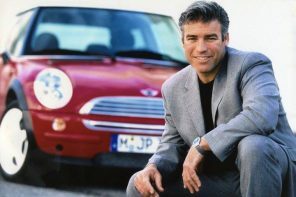 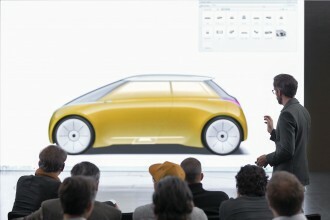 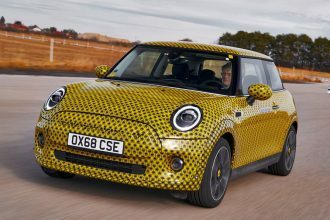 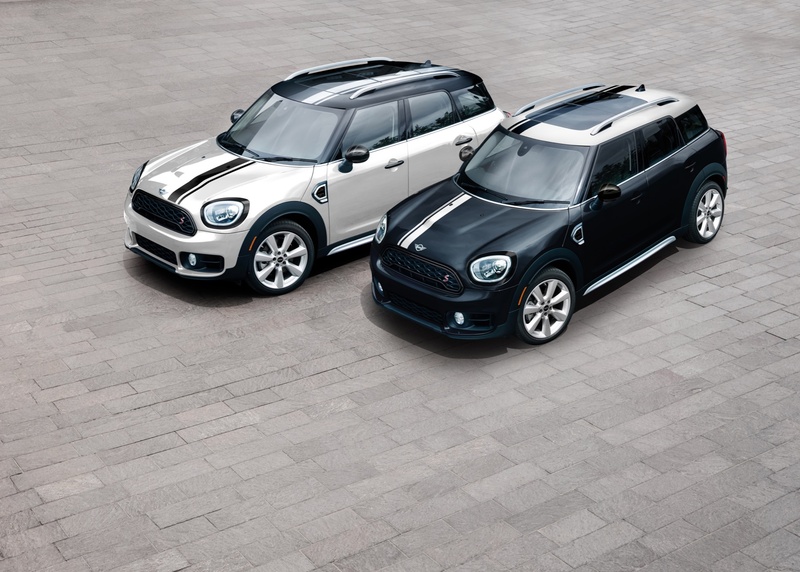 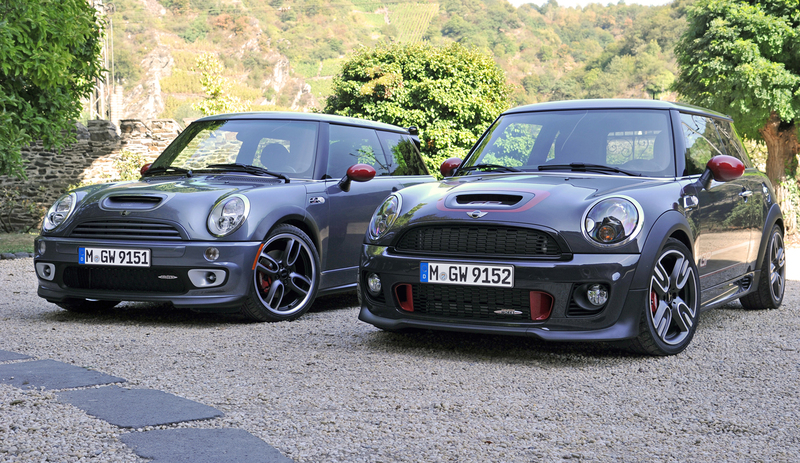 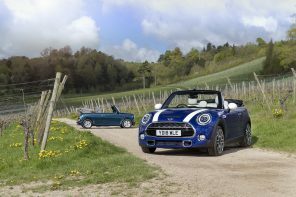 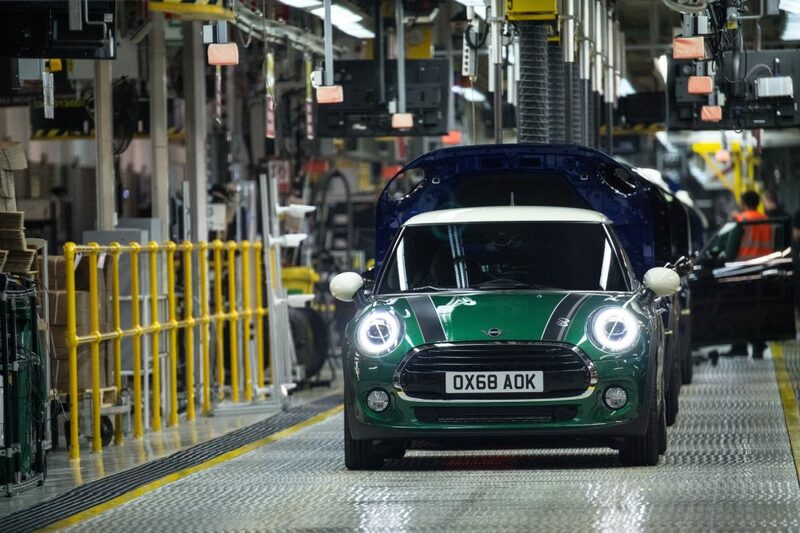 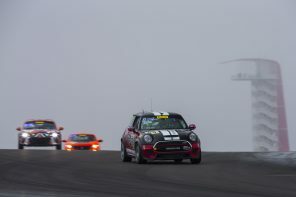 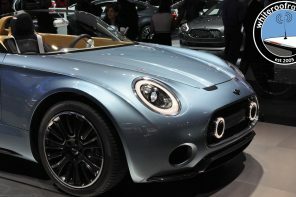 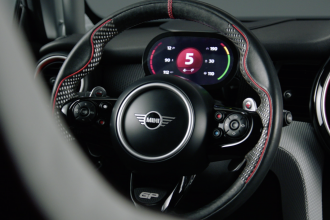 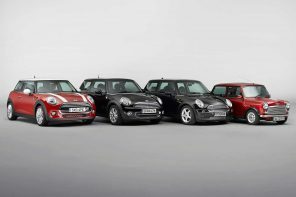 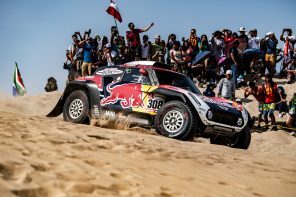 The re-alignment of production could mean an end to Nedcar’s contract production for MINI and BMW in the Netherlands. 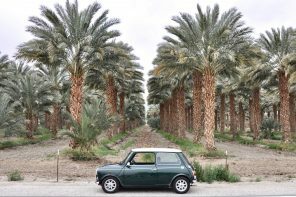 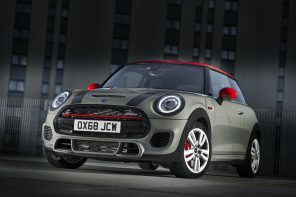 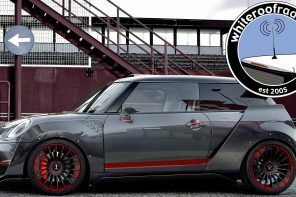 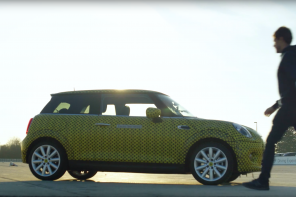 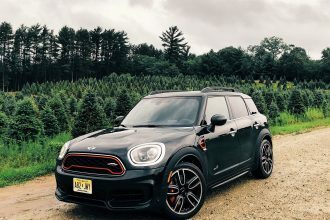 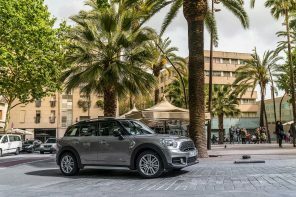 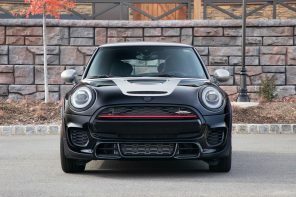 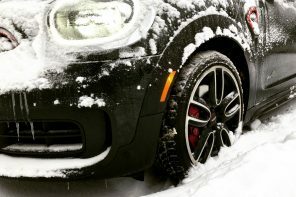 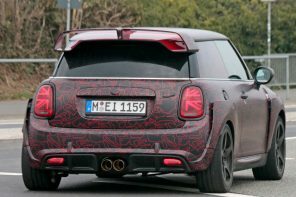 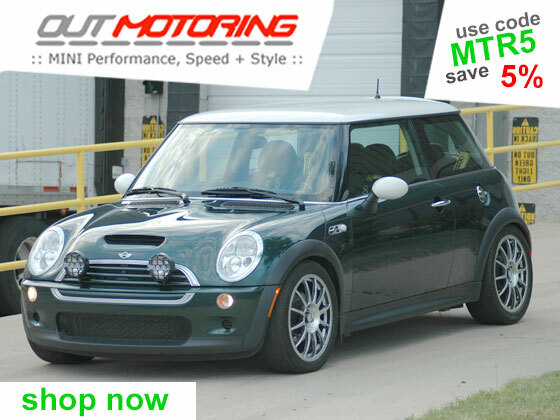 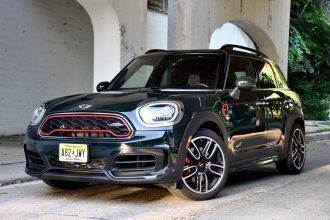 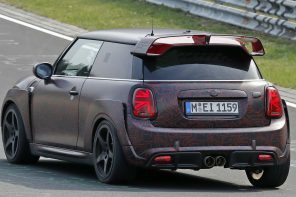 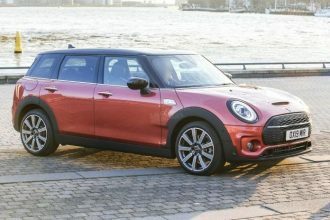 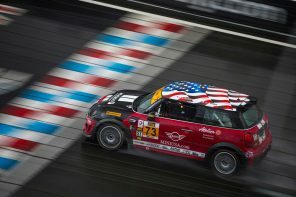 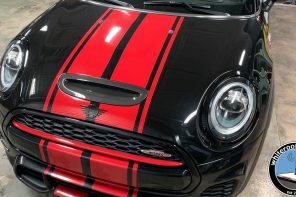 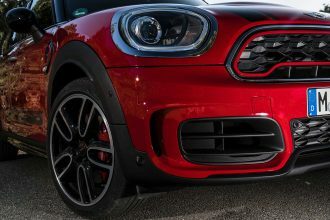 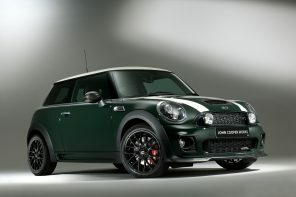 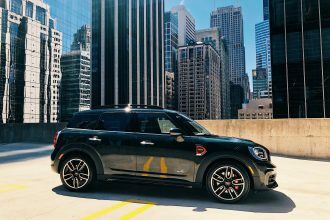 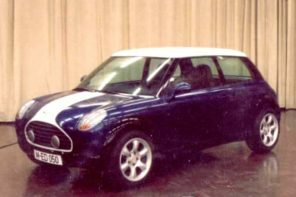 That production had previously helped MINI move Countryman production from Austria from a previous production partner.